The National Social Work Public Education Campaign is a multi-year outreach effort led by the National Association of Social Workers to educate key stakeholders, including American citizens, the media, policymakers, employers and social workers about the importance of this profession. We need your help. 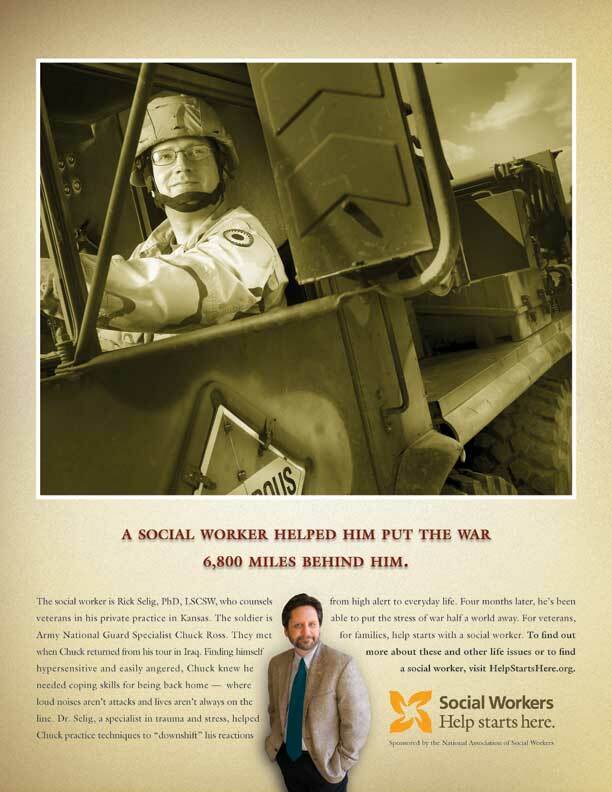 We know social workers serve their clients and their communities on any given day. We know we are a profession dedicated to communities, families and individuals. We know that we need to tell more people, with pride, about the good work we do. The National Social Work Public Education Campaign has created tools for social workers to use to educate people about the breadth and depth of the profession. We have created advertising, public relations and marketing materials that tell people about the profession. Now, we have a video that will show people that, on any given day, social workers help in so many ways. For more information on Michigan's Public Education Campaign efforts, please contact media@nasw-michigan.org. 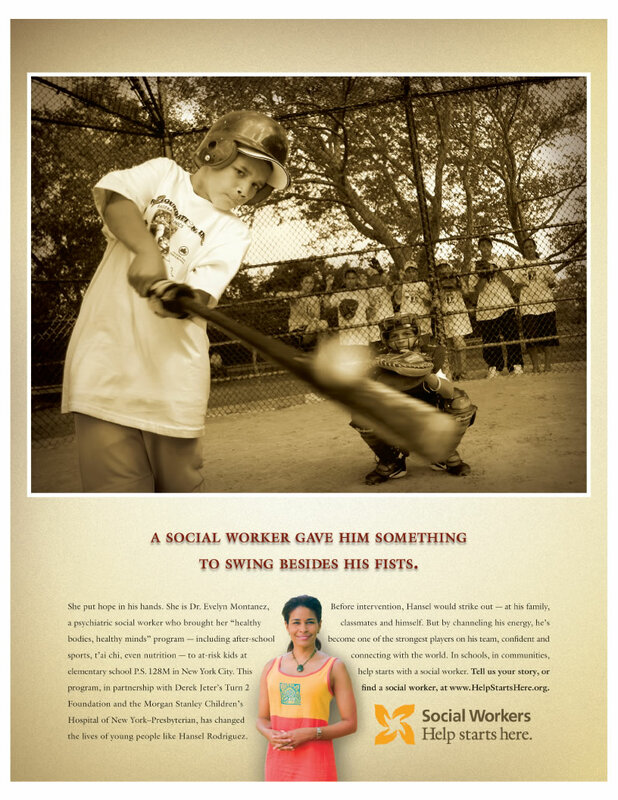 Please view our video, "On Any Given Day, Social Workers Help"by clicking on the image below. 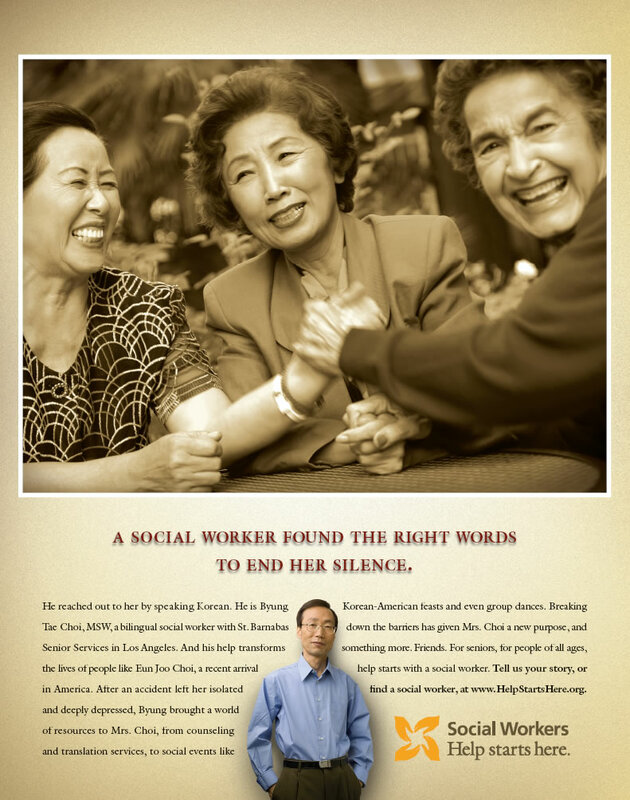 Download and spread a social work message with one of the ads below. Billboards. CNN Headline News. Local Newspapers. NASW-Michigan is telling the citizens of Michigan about the important contributions social workers make for everyday people. Anytime. Anywhere. 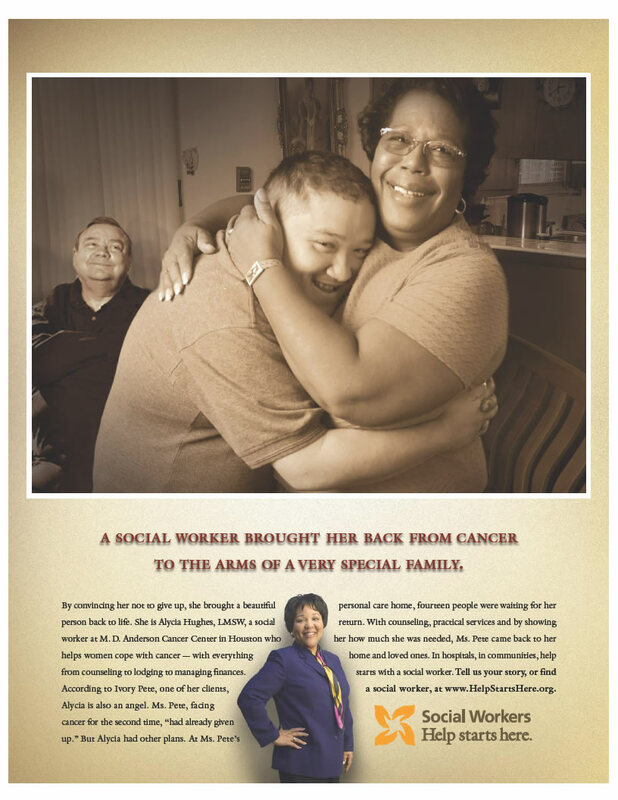 Pictured here is one of the billboard designs that was displayed during Social Work Month, March 2007. The 2007 billboard campaign is just one of the Chapter's efforts to support the public education campaign aimed at changing public perceptions and strengthening the profession.